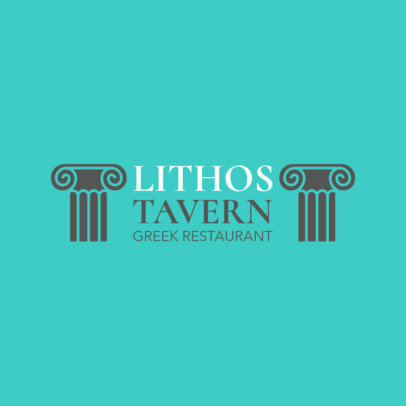 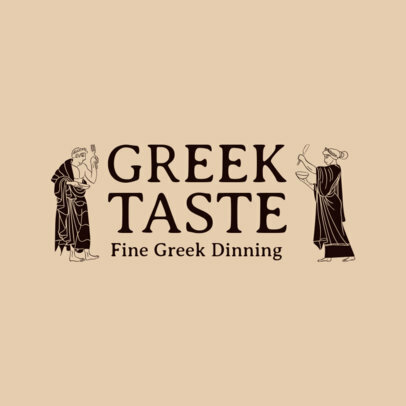 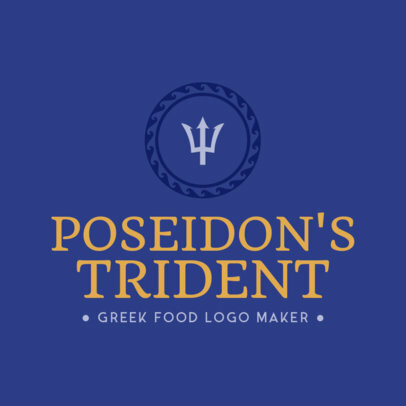 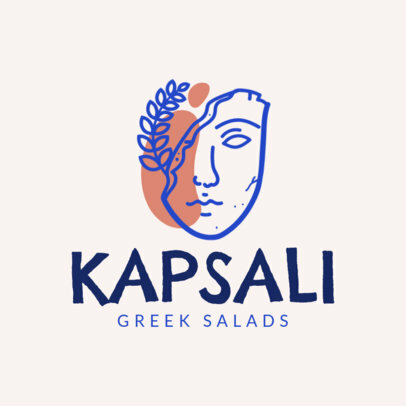 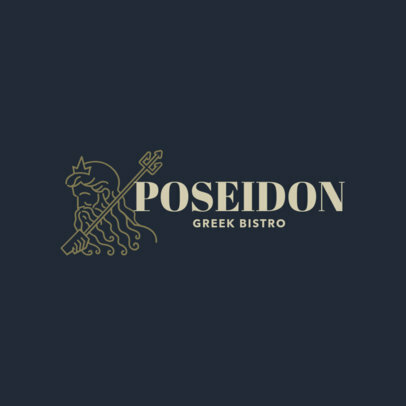 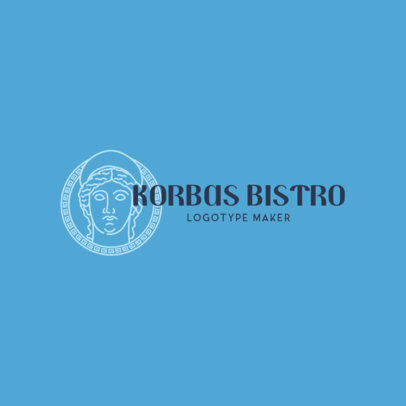 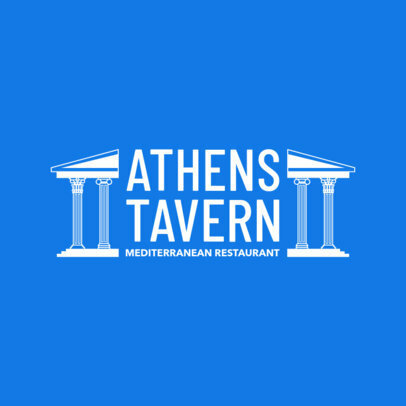 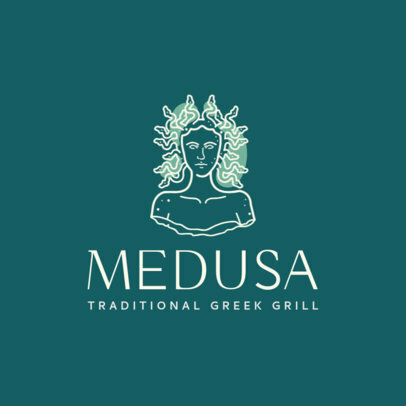 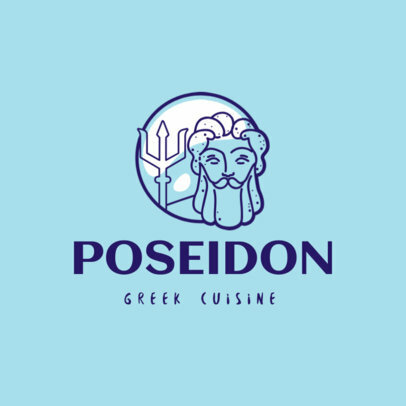 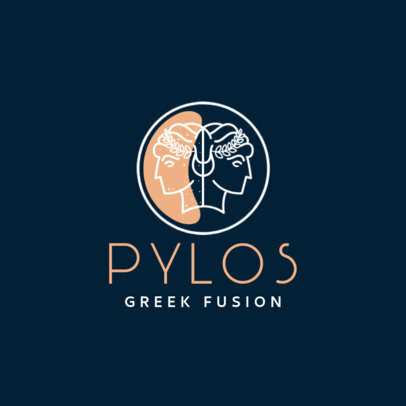 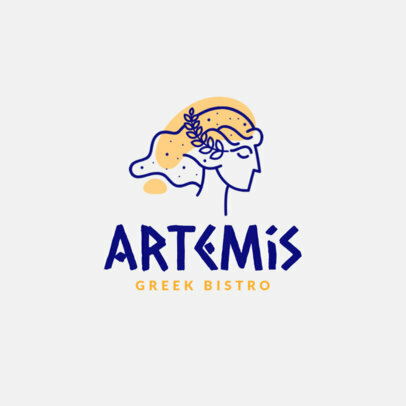 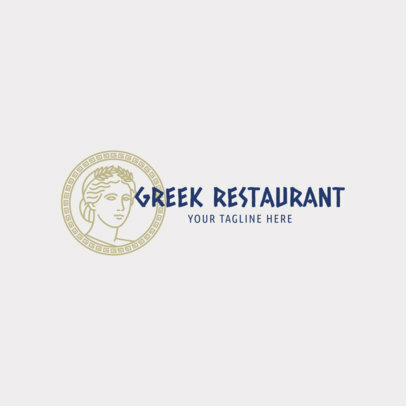 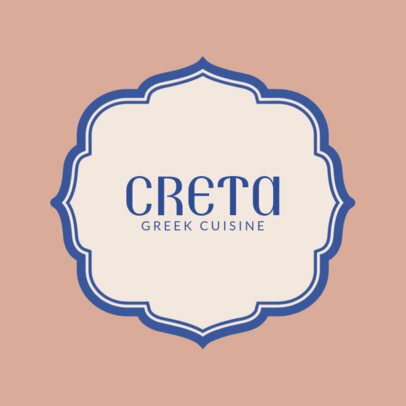 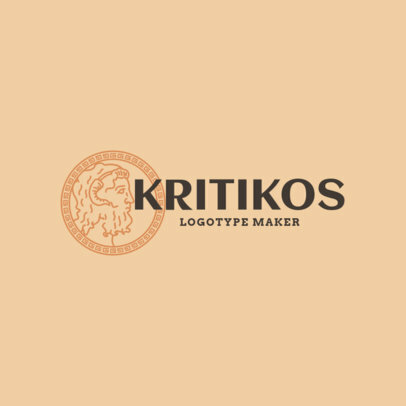 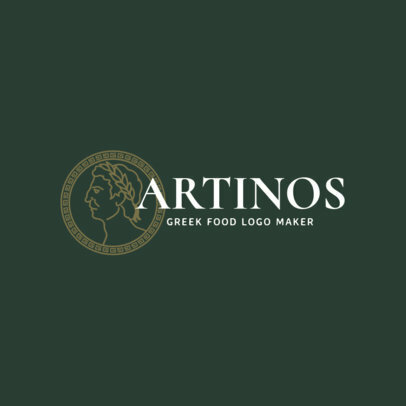 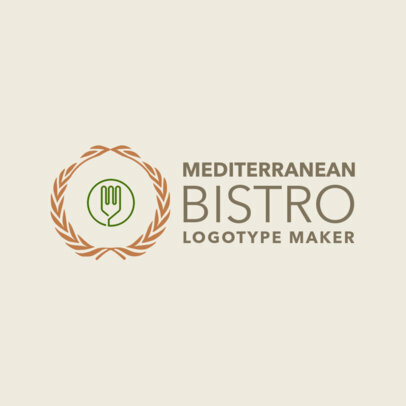 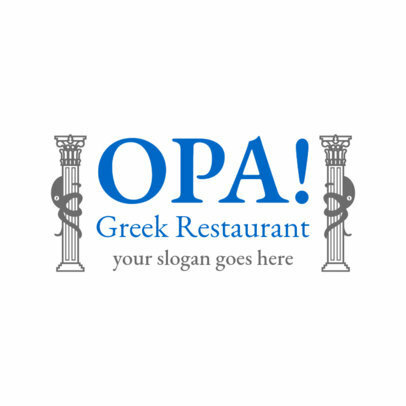 Your Greek restaurant won't be complete without the perfect logo to go with it. 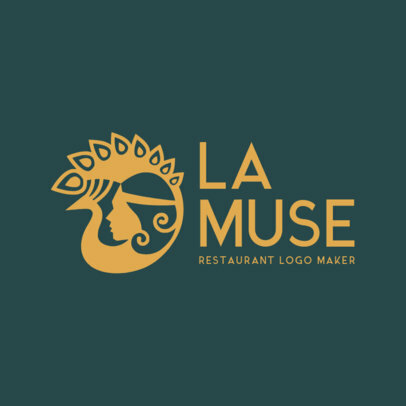 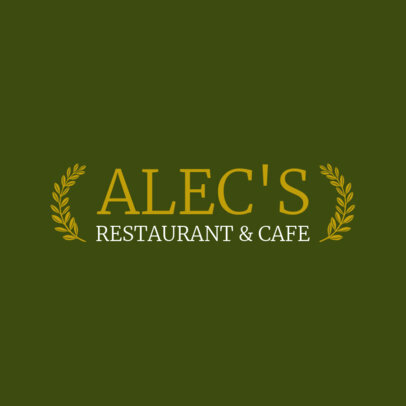 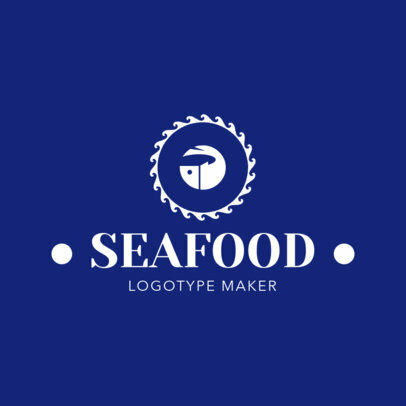 Design your own restaurant logo easily using Placeit's online logo maker. 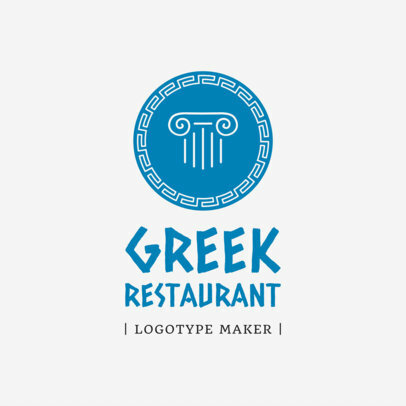 There are tons of amazing Greek food templates for you to customize. 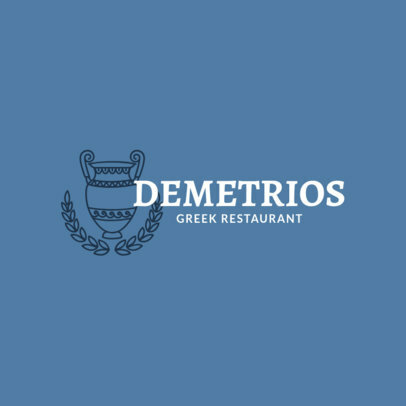 Bonus? 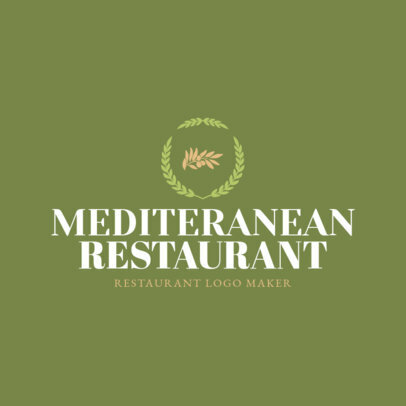 It's really simple to use, and you can have a logo in minutes without the hassle of hiring a designer!